A night of song, music and readings to celebrate the life of the Belfast singer songwriter, cartoonist and playwright Brian Moore, who died earlier this year. Wednesday 29 June in the Black Box in Belfast. 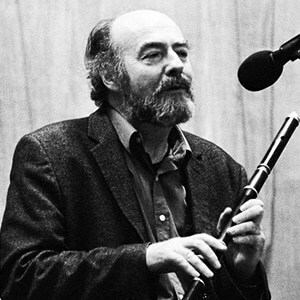 Singers, musicians, and friends will come together to celebrate the life of Brian, a lifelong political activist, founding member of the legendary folk group ‘ The People of no Property’, creator of the acclaimed ‘Cormac’ cartoons, playwright and member of the Radical Arts Group.